Its a nice and quite place. Spacious, airy, clean, minimalistic, and in an awesome location. Live opposite the beach with panoramic views. 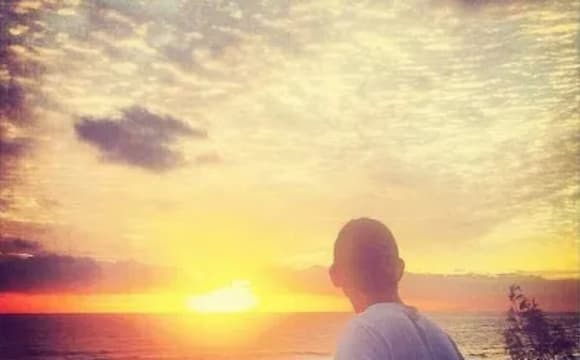 Watch the sunrise over the ocean. Fall asleep to the sound of the waves. 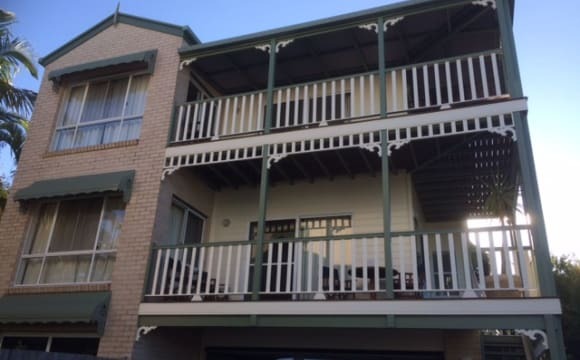 Centrally located in Caloundra, walking distance to cafés, bars, shops, beaches and more. There's a swimming pool too. Internet and bills are also included. Brand new 2 bed/2 bath apartment with pool. Spacious modern design ideal for sharing. Views of the ocean and Glasshouse mountains. 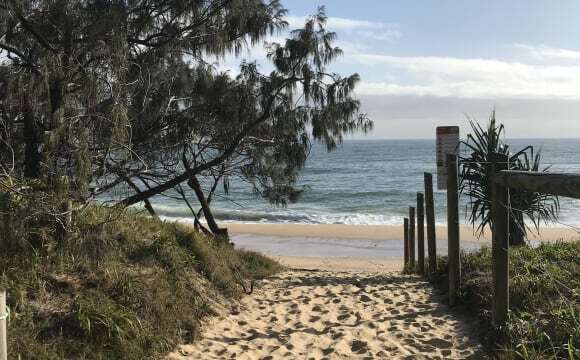 Awesome location - 5 min walk to beach, cafes, shops. Light and airy room, can fit queen bed and side tables. 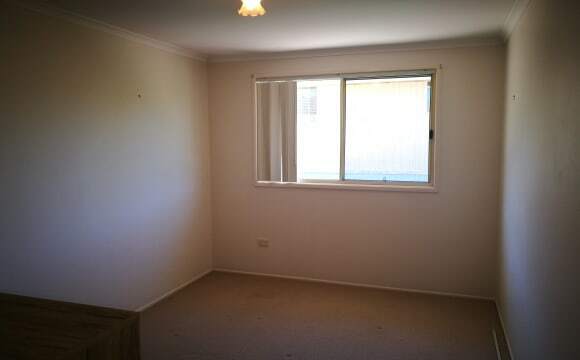 Unfurnished, with built-ins, fan, aircon, blockout blind. You will have your own bathroom with shower and toilet. Rent is $200 pw plus bills (electricity, internet). A car park within the building can be leased for $50 per week, otherwise there is on-street parking available. 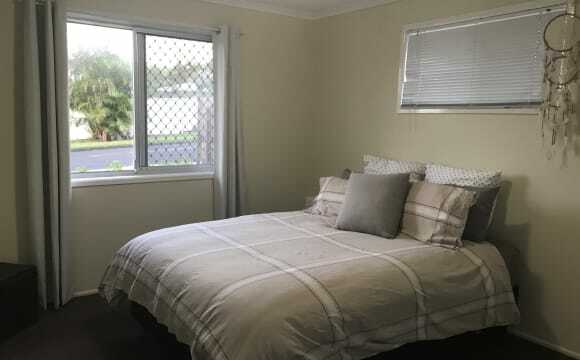 I have a 3 bedroom house in moffat beach with one bedroom to rent, you will be sharng with myself and one male roommate the house has a shared bathroom with a second toilet, large outdoor deck and large backyard, house is fully furnished including the bedroom( excluding tv) decent sized bedroom with ceiling fan and a free stranding cupboard. It is an older house so not all brand new and fancy, it is only a short walk to the beach and into town. We have 2 beautiful dogs who are indoors and outdoors so must love dogs, unfortunately this means no other pets. Will consider couples although couples will be charged extra as rent will be per person. 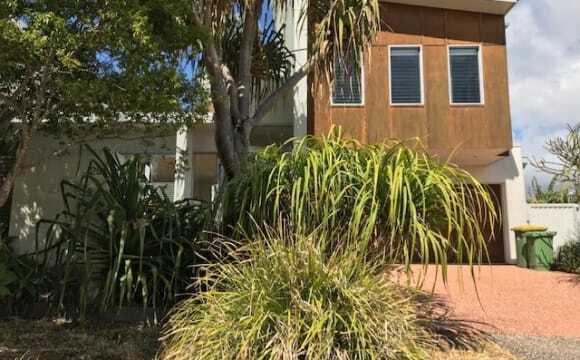 2 streets walk to the beach Older style Beach house 2 Rooms for rent Parking space/s at house Own bathroom/ toilet (will be shared with 1 other) as I am wanting to rent 2 rooms out No internet It is just myself living in the home at the moment. We are 5 Blocks from the Beach. A Bus stop on our door step. With a Big yard. Big Flat Screen Tv with Netflix. 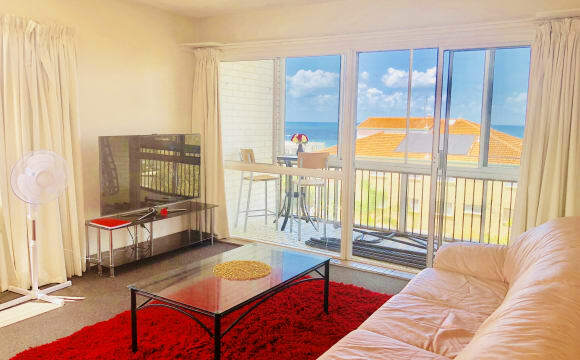 2 min walk to the beach with amazing ocean views from the balcony and also from the living room. Contact me if interested. 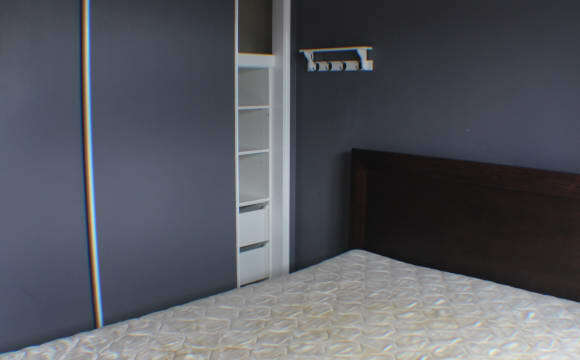 Fully furnished including, crockery, cutlery, furniture, bed etc. You just need you own bedding and towels. Electricity, water and wifi included in the rent. 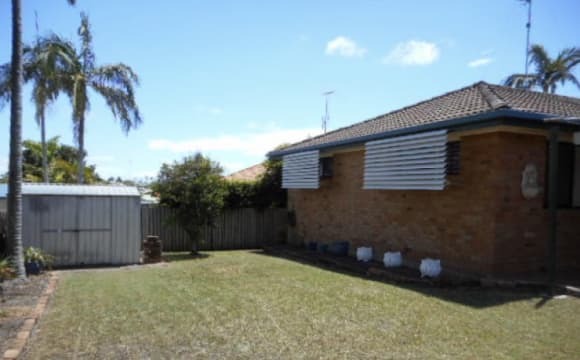 A beautiful quiet neighbourhood - 5 minutes walk to the beach and cafes. Bus very close by. Off street parking. The price includes internet, Netflix and a fortnightly professional clean. Additional for electricity which is solar, so very cheap. 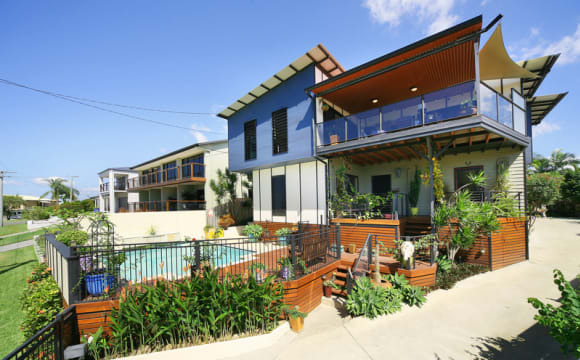 The house is a gorgeous renovated two storey beach shack with two decks overlooking a 9m pool. It has timber floors throughout upstairs - bedroom is timber floors as well with a built-in robe. 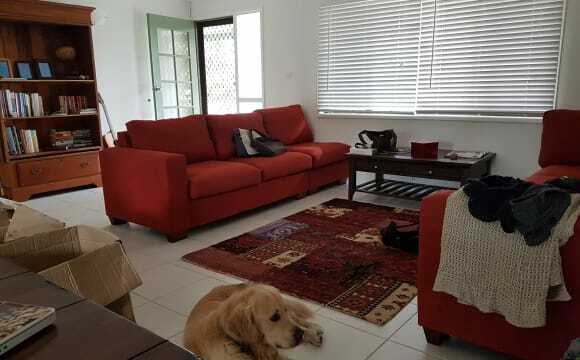 The house is fully furnished along with a fully equipped kitchen including a dishwasher however, the bedroom is not furnished so you will need to BYO bed etc. 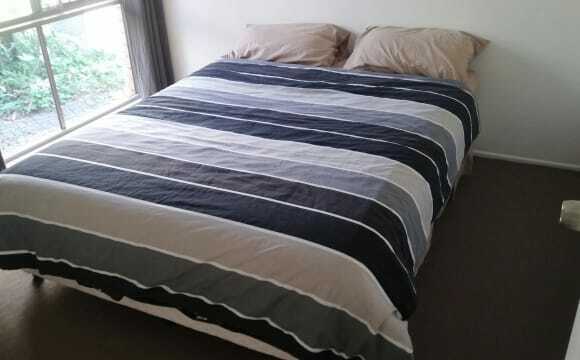 The room has a ceiling fan and fits a queen size bed (pictured). Bathroom is shared with two tidy females. 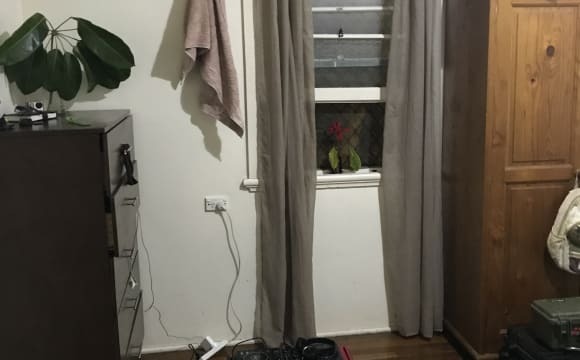 Walking distance to cafes, bus stop and beach (5min). 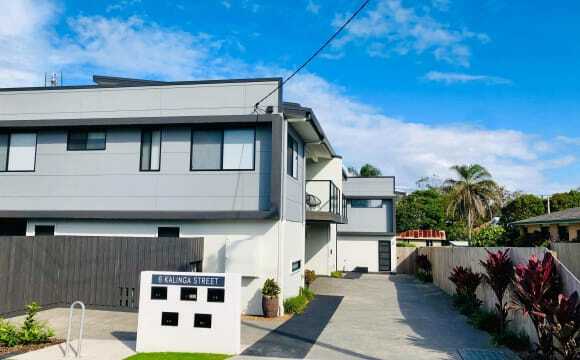 Huge two storey house modern with beautiful furnishings. Has pool table and an inground swimming pool. polished wooden timber flooring, and in the end of a court, a lovely quiet area. Includes electricity, and internet. Beach shack with a decent backyard for off street parking, walking distance to Golden Beach, unlimited wifi and Netflix! 3 bedroom 1 bathroom upstairs and 1 bedroom 1 bathroom downstairs. Old style beach shack very close to Dicky beach and 5 minutes to the Dicky Beach shops. Bedrooms have ceiling fans and common areas are fully furnished. Bedrooms would need furnishing. The house is very light and airy with a large back yard. The house will be occupied on a shared basis with 1 upstairs room currently available. Prospective housemates will need to be employed, clean, tidy and quiet (this is not a party house). Prospective housemate will be sharing with 2 males. Rent is $200 per week including electricity, internet and water (couples $275). 4 weeks bond required and rent to be paid min fortnightly. Smoking outside. Pets considered on application.